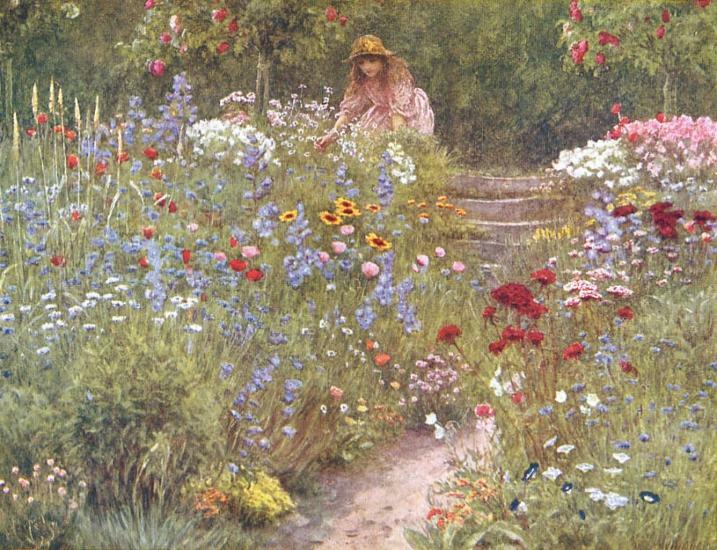 Since the 17th Century women have played an important role in the depictions of gardens, and flowers and botanic art. Often their works have been dismissed as the work of ‘amateurs’ and relegated to gallery storerooms. In this session we will explore three artists whose lives were expressed through their art but in very different circumstances. Mary Moser (1744-1819) celebrated flower artist and founder member of the Royal Academy; Helen Allingham (1848-1926) career painter of cottage garden scenes whose life and work have recently been re-evaluated; and Augusta Innes Withers (1792-1877) botanical illustrator extraordinaire of the Victorian era.